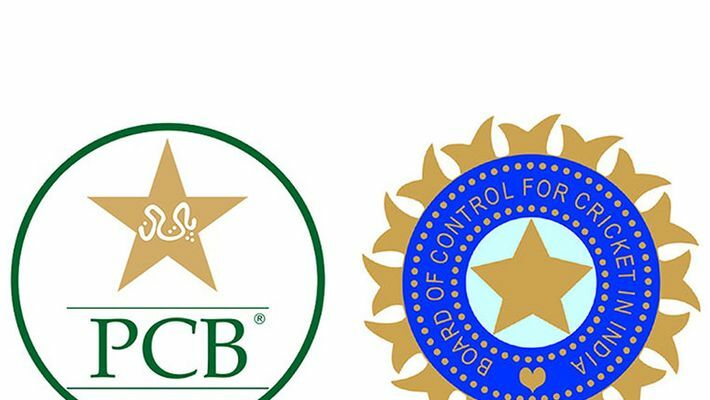 Karachi: The Pakistan Cricket Board (PCB) has paid the Board of Control for Cricket in India (BCCI) approximately $1.6 million as compensation after losing the case it filed against the Indian board for allegedly not honouring a bilateral agreement, PCB chairman Ehsan Mani claimed on Monday. The PCB had filed a compensation case against the BCCI last year before the ICC's Dispute Resolution Committee (DRC), demanding around $70 million. The ICC dismissed it and asked the PCB to compensate the legal cost (60%) to the BCCI. "The DRC has determined that the PCB should pay 60 percent of "(a) the (BCCI's) Claimed Costs; and (b) the administrative costs and expenses of the Panel... (including, without limitation, the fees of the Tribunal members, and the costs and expenses they incurred in relation to this matter), the figure whereof is to be supplied to the PCB by the ICC," the ICC had said in December last year. "We incurred cost of around USD 2.2 million on the compensation case which we lost," Mani said. Mani insisted that besides the amount paid to India to cover the legal costs, the other expenses were related to legal fees and travelling. Ultimately, the BCCI's assertion was accepted by the ICC's dispute resolution committee.